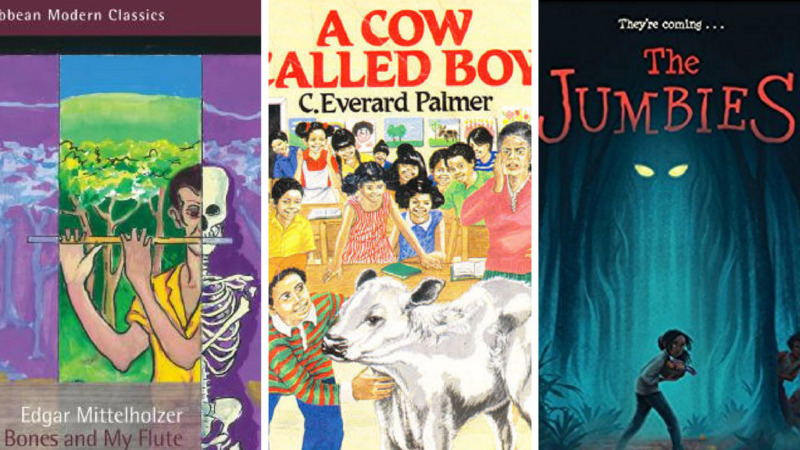 St. Thomas is now home to the Territory's first Little Free Library, an international neighbourhood book exchange program that will give children and residents of all ages access to free reading material. Earlier this month, the first Little Free Library was installed at the Havensight Mall near Smoking Rooster with the help of volunteers from the University of Alaska and Howard University. Volunteers worked with My Brother's Workshop (MBW) as part of their participation in the Department of Tourism's Purpose in Paradise voluntourism program, which matches visitors interested in contributing their time or resources with projects in need of assistance. 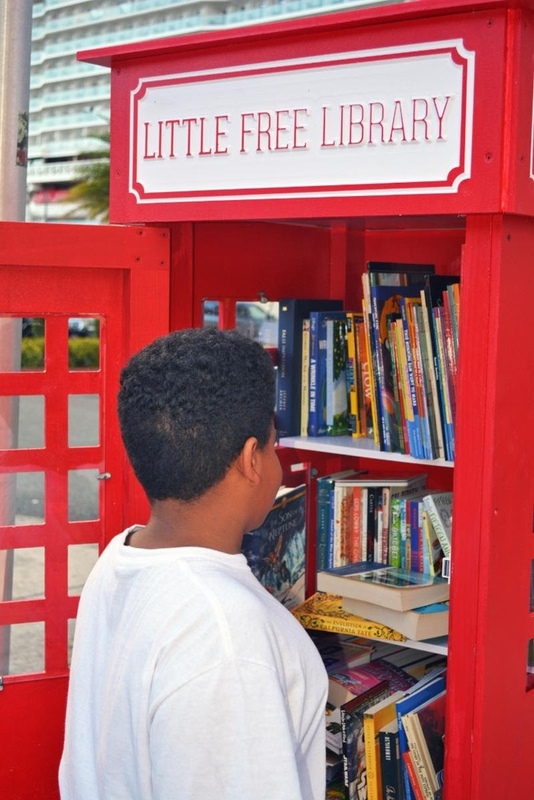 Made possible by philanthropic support from Carnival Corporation, Princess Cruises and Princess Cruises Community Foundation, "Little Free Libraries VI" will be a shared resource that aims to encourage and inspire not only a love of reading but also community engagement. The Community Foundation of the Virgin Islands (CFVI) is managing the funds and overall implementation of the project. Upon arrival, Princess Cruises' passengers eagerly donated gently used books. Within two hours of assembling the 'run off' donation box, donations exceeded 100 books. 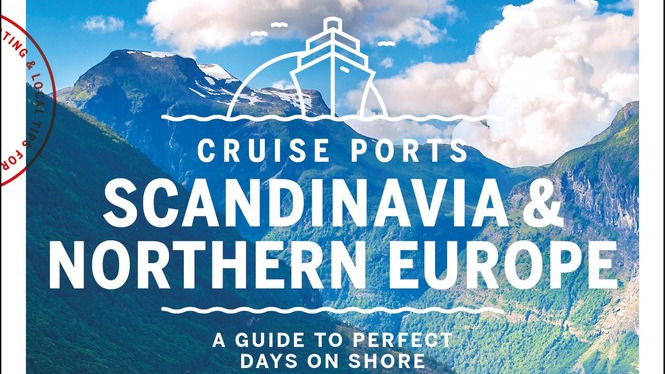 "At Princess Cruises, we are reminded on a daily basis how interconnected we are with the communities and people around the world," said Karen Reich, Executive Director of Princess Cruises Community Foundation. "That's why we are thrilled to help bring the first Little Free Library to St. Thomas, which we hope will inspire a love of reading, spark creativity and foster community." In the coming months, volunteers will install approximately two dozen Little Libraries across St. Thomas and St. John. The project partners are also exploring additional funding and partnership opportunities to expand the project to St. Croix. "We are excited to see our months of planning come to fruition," noted CFVI's Director of Grants and Programs, Anna Wheatley Scarbriel. "When the Carnival and Princess teams approached us about supporting hurricane recovery, we knew we wanted to incorporate unique initiatives that would touch on some of our preexisting challenges, such as improving literacy and enriching the lives of our children and youth." MBW Executive Director Jenny Hawkes noted: "Little Free Libraries is a program that the youth in our community will benefit from and MBW is happy to be a part of bringing this initiative to the VI!" In promoting the program, the Department of Tourism joins community-based organisations in the Territory in seeking to meet a critical need of children throughout the Virgin Islands. 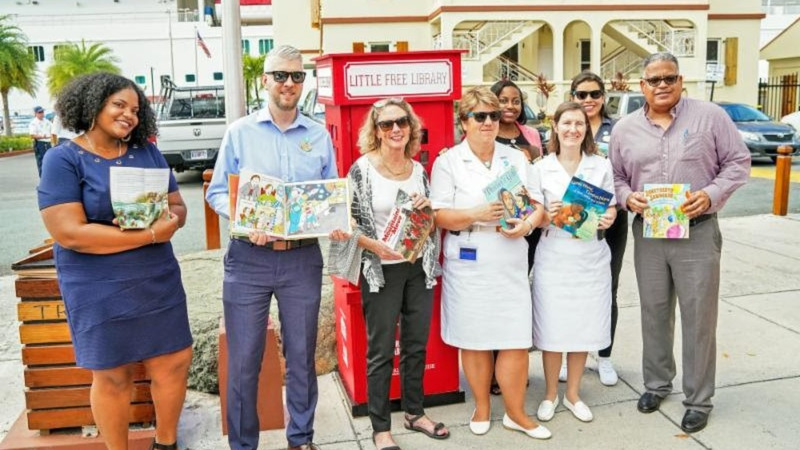 "We are honoured to have the support of Carnival Corporation and Princess Cruises in bringing Little Free Libraries to the US Virgin Islands and helping our young people gain much-needed access to these resources," stated Commissioner Nominee Joseph Boschulte of the US Virgin Islands Department of Tourism. "The goals of the program align strongly with our vision for the Purpose in Paradise initiative," he added while encouraging visitors and residents to visit the neighbourhood locations and donate books. The world's largest book-sharing movement, Little Free Library is a non-profit organisation with more than 80,000 registered book-sharing boxes in 91 countries worldwide.